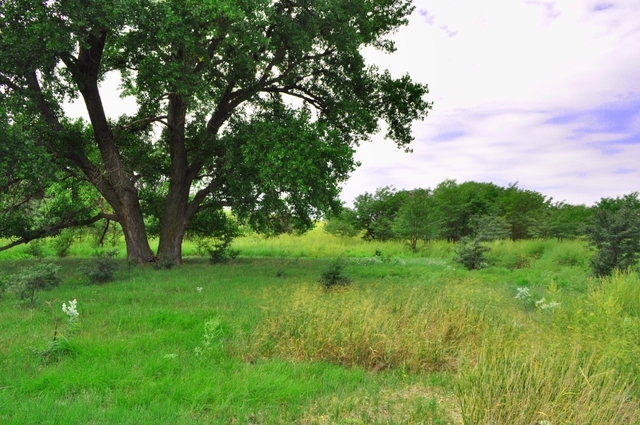 If you’re looking for your very own deer hunting property in Western Kansas at a price that wont break the bank, don’t miss out on this 160-acre tract that is perfect for both the archery and firearm deer hunting enthusiast. 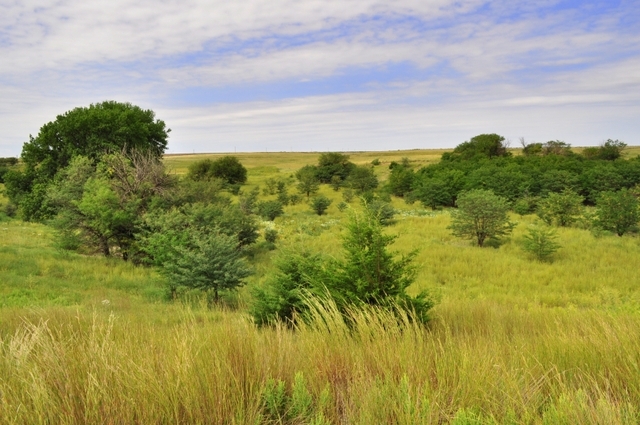 The Northern portion of this property consists of 70 acres of rugged, brushy hillsides and timbered bottom land that is loaded with bedding cover and many smaller trees that are crisscrossing with deer trails. 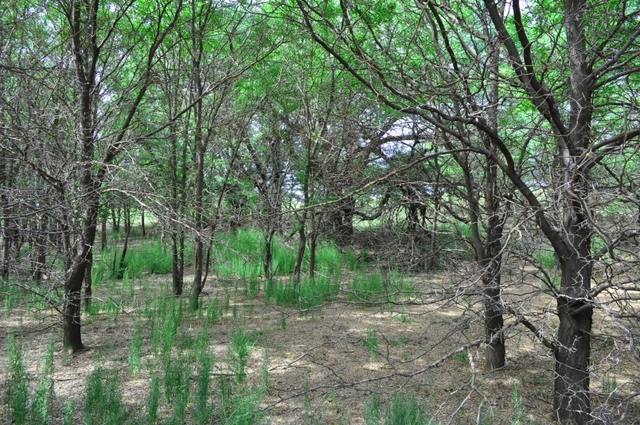 This bottom contains many locust trees, as well as a few large mature cottonwoods along the ½ mile of Cottonwood Creek that extends West to East through the land. 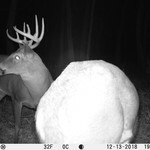 This property is the perfect spot for multiple mature whitetail bucks to hole up in the Fall once the surrounding crops have been harvested and pastures have been grazed. Many old rubs are scarred into the trees throughout the bottom. 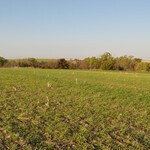 The 90 acres within the Southern portion of the property is currently in the CRP program and has an excellent stand of grass and many native forbs. 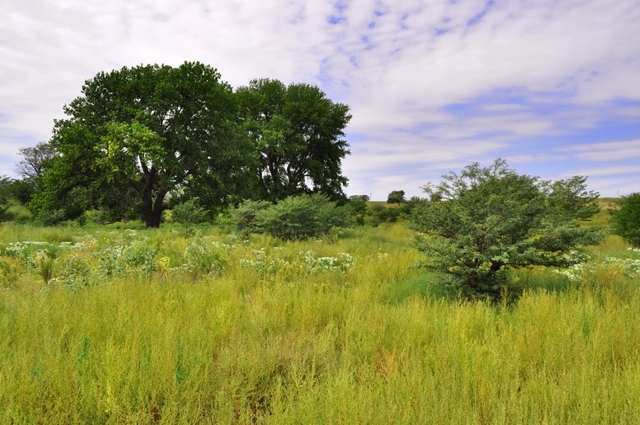 The CRP holds several pheasants throughout the Fall hunting seasons and is also great bedding cover for the local deer herds. Many trophy mule deer have resided in this area over the years as well and it would not be uncommon to see mulies within the boundaries of this property. 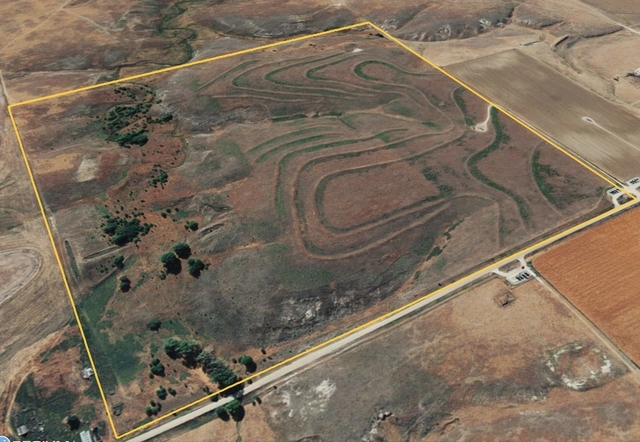 This land has a lot to offer at a great price! 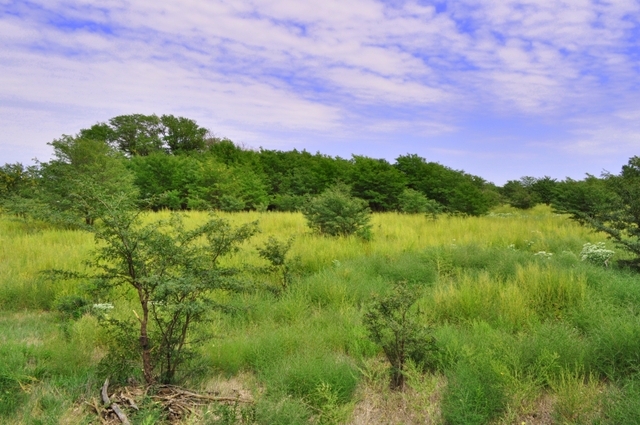 Contact the land specialist today to schedule your very own tour of this great hunting property. 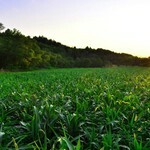 Contact Whitetail Properties land specialist Adam Hann today at 785-259-2469 to learn more about this great property! 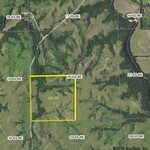 160+/- Acres in the Flint Hills of Pott Co KS!